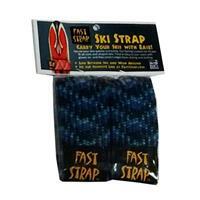 + Secure your skis quickly and easily. + Spring-loaded ski straps are easy to use; even with gloves on. 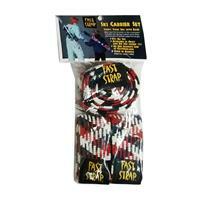 + Protect your bases and edges with ease. 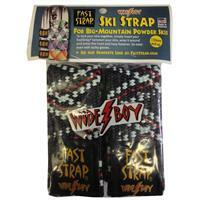 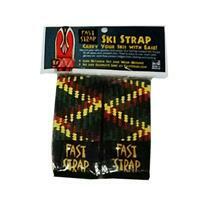 + Regular version ski straps are designed for traditional alpine skis and are sold in pairs. I've been using Fast Straps for years now and not only do they hold up after years of hard use, but the price point is great for that skier's Christmas stocking. 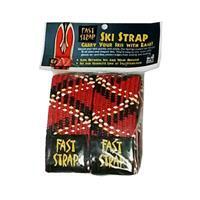 Pros: Securely hold skis together, well made, very convenient! 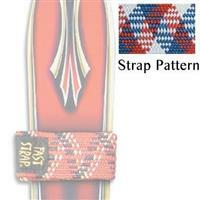 Stretchy elastic straps with large velcro closure patches. 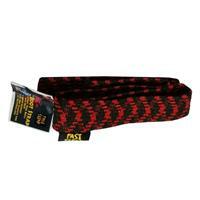 Comes in a variety of fun color patterns. 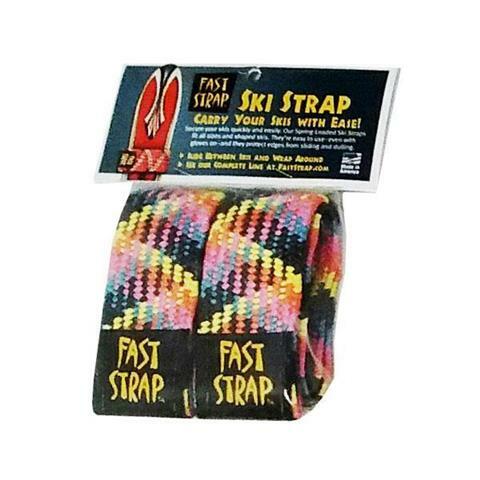 I surprised my wife with a pair that was color coordinated to her skis.